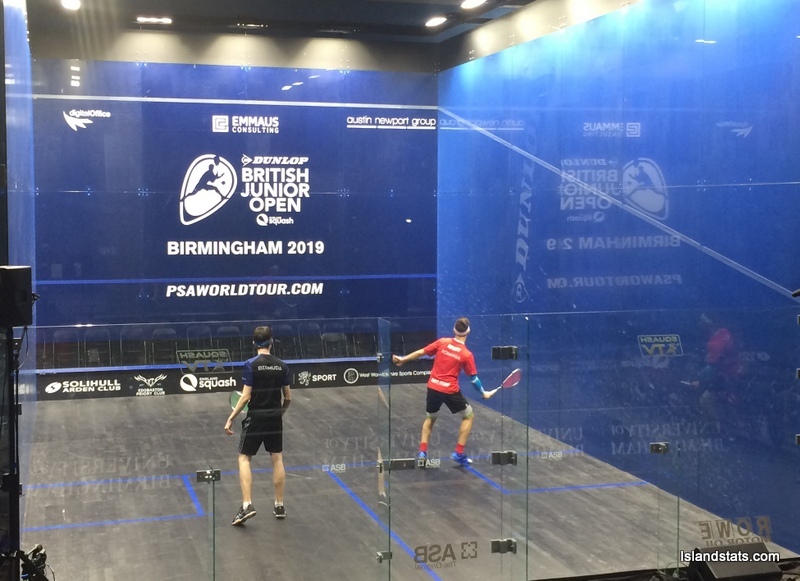 Taylor Carrick continued competing in the 2019 Dunlop British Junior Squash Open. The day would be another mixed one for Carrick in the Boy’s under 19 Division. Carrick would fall in his 33 – 64 Places match to Dillon Huang from the USA in straight games 11-8, 11-4, 11-4. Carrick would however win his 49 – 64 Places match in a four game battle against Wee Ming Hock from USA 11-4, 11-9, 9-11, 13-11.